Comments: A tropical, prostrate perennial that makes a groundcover where hardy. 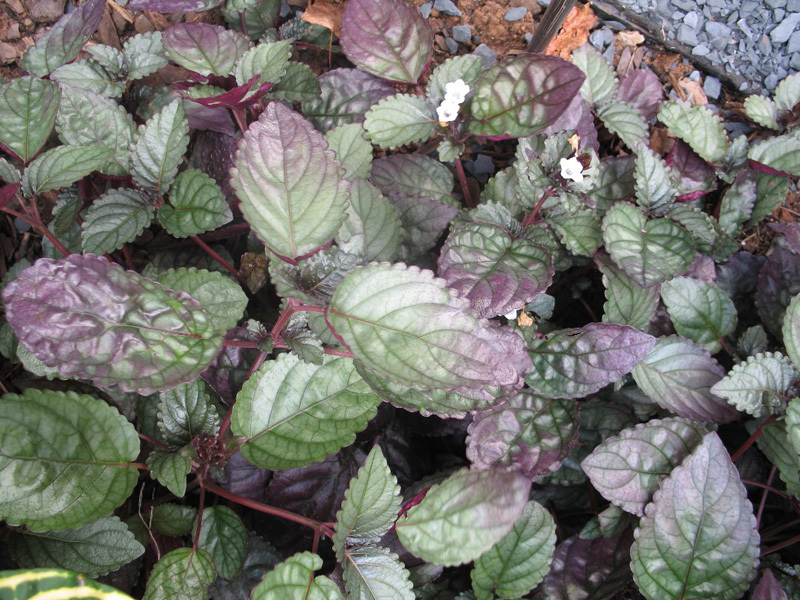 The metalic sheen of the leaves develops best in part shade and while it will grow in full sun, it looses some of the luster of its leaf color. Looks good in hanging baskets and other containers.